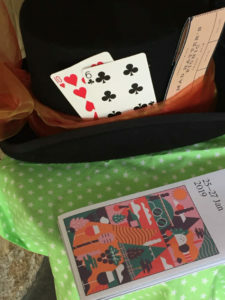 Following the very successful Mad Hatters picnic of last year we have decided to again follow Alice into her Wonderland of eats, drinks and musical illusions….. 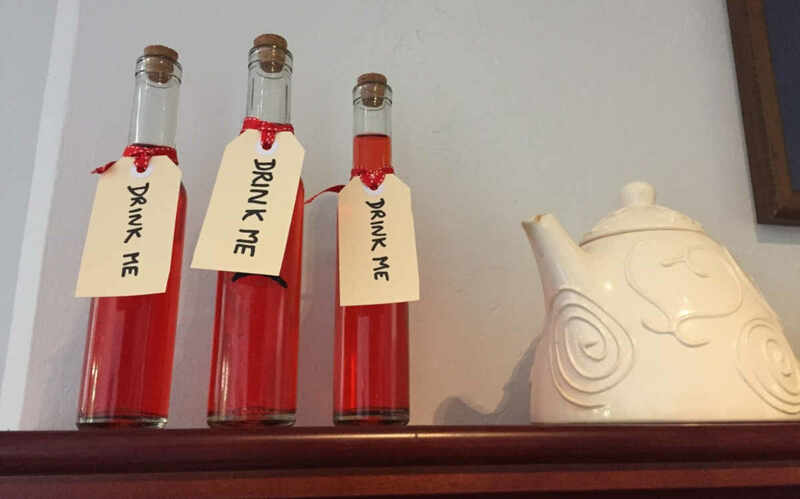 The ticket includes a glass of our bubbly on arrival, AND entry into our famous punch competition, I am warning you now Laurence is incorruptible! Our Mad Hatter Paul has some surprises in his optional flight of wines, there will be live music all afternoon, lots of shade, and places to sit on our lawn or under the misters. Book a group now- $55 a head.